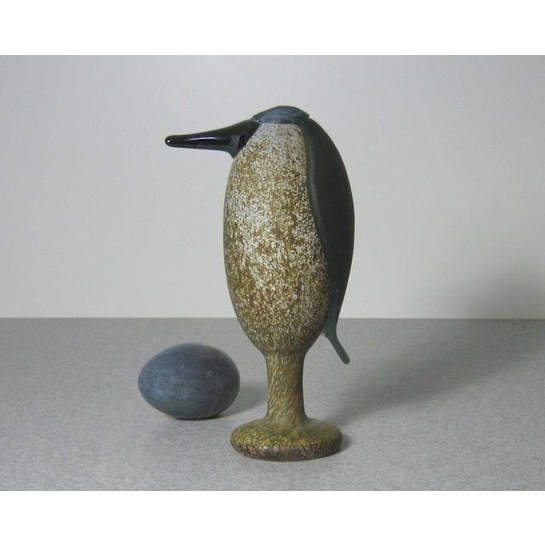 More about iittala Toikka Heron Standing tall on it's pedestal and dressed to impressed, the Heron is a handsome bird. This mirrors its real-life counterpart, the long-legged wading birds. 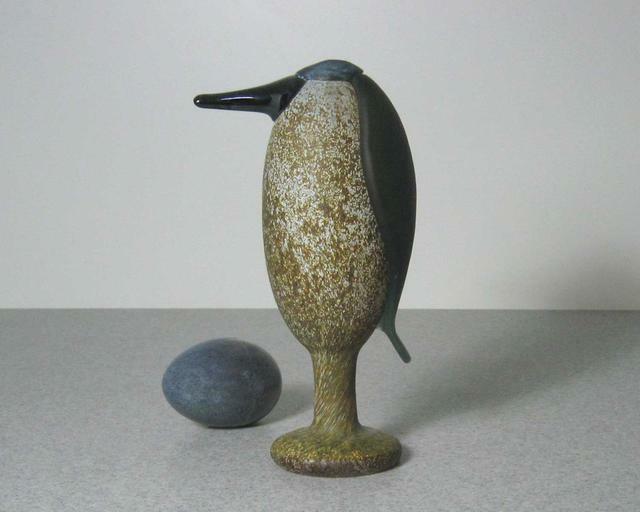 It was designed by Oiva Toikka and released in 2006.